Gift your child with something that is entertaining and beneficial for cognitive development at the same time. Yes, we are talking about Minecraft toys that have come to be one of the favourite toys among parents for their child. These toys develop problem solving skills, creativity and the ability to work in a team. The toys usually follow a specific theme or a story line around which the object or the setting has to be built or they represent a particular character which can be used for role playing. Plus, the good news is that, many of these toys have no upper age bar. So, if you are a parent, apart from cheering from the side-lines, you can actually take part when your child is in the process of building the object of his dream and have some fun yourselves. There are some big names which are into manufacturing the top minecraft toys like Lego, Minecraft, ThinkGeek etc. There are some really cool and colourful minecraft toys which are hugely popular. With so many alternatives, finding the best ones may not be easy. We have reviewed here the ten best Minecraft toys out there. We have also provided a buyers’ guide to help you make the right decision. 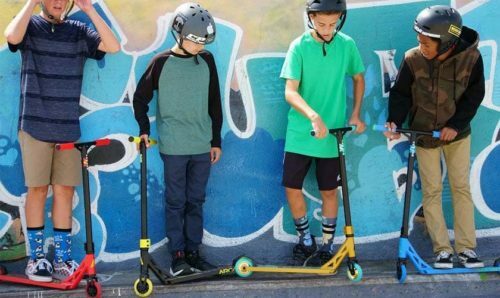 Read on to find out which ones can you buy. Embark on a journey to build your own railway track underneath the surface. 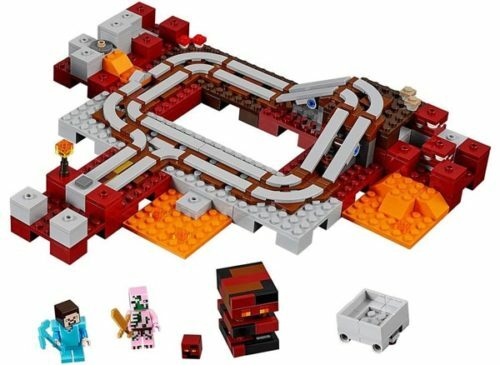 The Nether Railway Minecraft set from Lego is on top of our list and the best overall. This set comes with 387 pieces and is suitable for all aged 8 years and above. The model can be reconfigured in three different designs and the sandbox video game fans would find this toy very appealing. To add to the excitement, this easy to reconfigure model comes along with Steve and Zombie pigman and magma cubes which will try to abort your quest for the precious nether quartz ore. 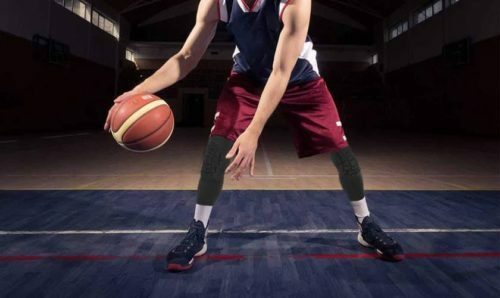 The size is also quite comfortable at 1” inches height, 11 inches wide and 9 inches deep. So, set your creativity free for a wild ride on the tracks and get your child this minecraft toy which sure will be a complete joy. See more information on Lego Minecraft The Nether Railway 21130. Has exciting characters like the zombie pigman. Reconfigurable Modular design in three ways. This set would make for a great gift for your little one and is equally challenging for any older person as well. With its set of characters, it weaves an interesting story around which you could have lot of fun together and the three alternative model configurations mean it will set you thinking and you will never get bored. A real-life rendition of a popular video game, The Skeleton Attack from Lego recreates the battleground where you are defending your fortress from the advancing skeleton horseman and his skeleton army. This exciting minecraft is quite gigantic in size with a dimension of 6” high, 10” wide and 7” deep and makes for an imposing sight. With 457 pieces to work with, it will make you rack your brains but at the same time would be hugely entertaining with an interesting narrative to go with it. It has a modular design and has 2 alternative configurations which will never cease to be interesting. It has a host of exciting characters like the Minecraft Steve Figure, the skeleton horseman, other skeletons and the red sheep. With so much on offer, the price is likely to be on the higher side and therefore, this behemoth is the best premium minecraft toy on our list. See more information on Lego Minecraft The Skeleton Attack 21146. Exciting characters like Minecraft Steve Figure, Skeleton Horseman and the Red Sheep. With so many characters, this minecraft toy brings together an ensemble cast and creates a compelling narrative and makes for an interesting story. The complex structure of this toy it would be exciting enough for any adult as well. So, get yourself the skeleton minecraft toy and get prepared to battle it out. 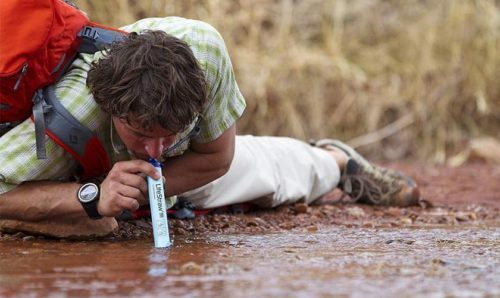 This product is worth going for. 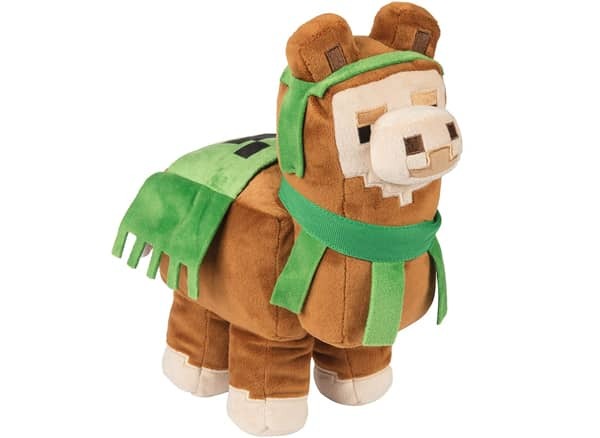 Llamas are found in South America, but with the Jinx Minecraft Adventure Llama Plush Stuffed Toy, you can bring it home. It is an ideal object for an exciting addition to your minecraft toy collection. Suitable for all ages of 3 and above, this cute looking minecraft toy is made of soft polyester velboa fibers, which are very smooth to touch and you would like to cuddle it again and again. 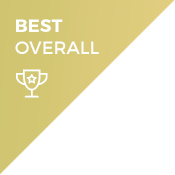 With a height of 11.5 inches, it easily stands out and would definitely be an eye catcher and with a lower price tag, it is the third on our list under best value. See more information on Jinx Minecraft Adventure llama Plush Stuffed Toy (Best Value). Soft polyester velboa fibers lend a smooth touch. Eye catching height of 11.5 inches. This stuffed minecraft toy looks very cute and would neatly adore your room or your showcase. The lower age limit of 3 years basically means, it can be bought by anyone. Certainly, a good product, it is worth going for. Anyone who swears by Minecraft video games would be familiar with the redstone light up torch and having it in real life would certainly be a fun experience. The Minecraft Redstone Light-Up torch is its perfect tangible replica. This minecraft toy can be used as a decorative item and will also double up as a light when mounted on a wall. It also stands upright on a flat surface. So just brighten up your adventures with this amazing minecraft toy. 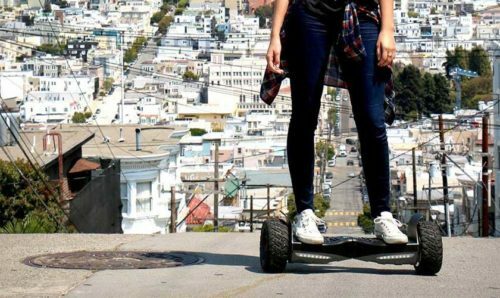 It has a simple on and off feature and runs on AAA batteries and weighs around 300 grams. It is suitable for anyone to use aged 6 years and above. 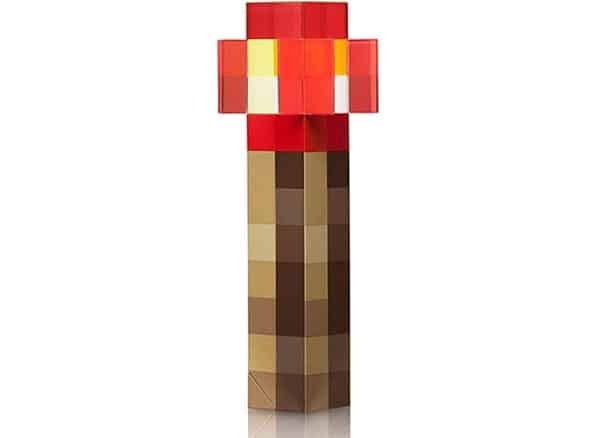 See more information on ThinkGeek Minecraft Redstone Light-Up Torch. Showpiece item that will double up as a lamp. 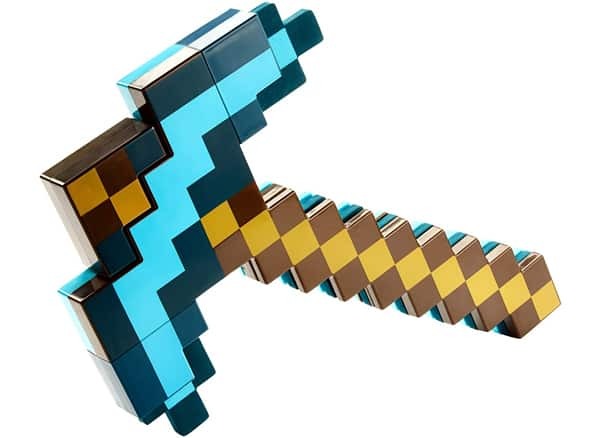 An exciting minecraft toy by Mattel, this is a sword at one moment and when turned upside down, turns into a pickaxe. 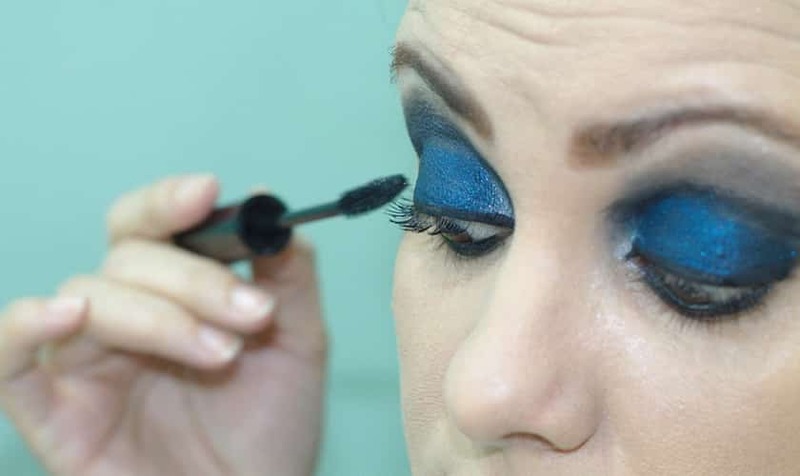 It provides dual utility in one product. This awesome minecraft toy is specially made for little customers aged 6-10 years and weighs at just 1 pound. But that doesn’t mean, if you are older you can’t have it. Any minecraft lover would love to possess something as awesome as that in their precious collection. The diamond shaped exterior design lends it a cool and sharp and sleek look. And you won’t even have to loosen your purse strings too much to get hold of this toy. See more information on Mattel Minecraft Transforming Sword & Pickaxe Action Figure. Two in one Dual Function. Sharp look with its diamond shaped exterior design. Any minecraft fan would definitely love this product. With its dual function of a sword and a pickaxe, this can be a potent double-edged weapon when you embark on your battle adventures. Do you love being in the countryside and wake up to the sound of roosters crowing in the morning? For children aged between 7-14 years, Lego has come out with this amazing toy set to provide a similar experience. 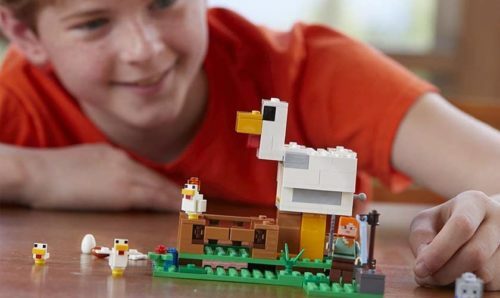 The LEGO Minecraft Chicken Coop 21140, comes with 198 pieces, which can be assembled to form a scene straight from a village. With this toy you can build a chicken farm with chicken pen, furnace, water, grass and an elevated hen a chest to store minecraft chicken eggs delivered directly into it from the hen house. 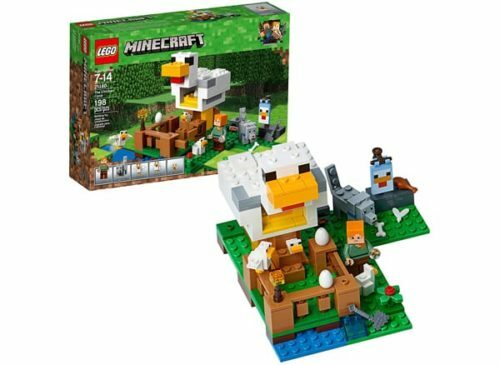 The characters in this minecraft set include an Alex minecraft minifigure, baby chicken, tamed wolf figure and 2 chicken figures. So, the cute Alex runs his farm by taming the wolf and tends to his hens. See more information on LEGO Minecraft The Chicken Coop 21140. This Lego minecraft set is full of exciting characters that will stimulate your imagination. And not only children, parents too can join their kids on this adventure. This construction exercise is challenging and thrilling enough for anyone to start building it. As the name implies, this minecraft toy set consist of toys that will prepare you to get started on your minecraft journey. It has minecraft objects that any beginner would like to possess to commence on this enthralling adventure. 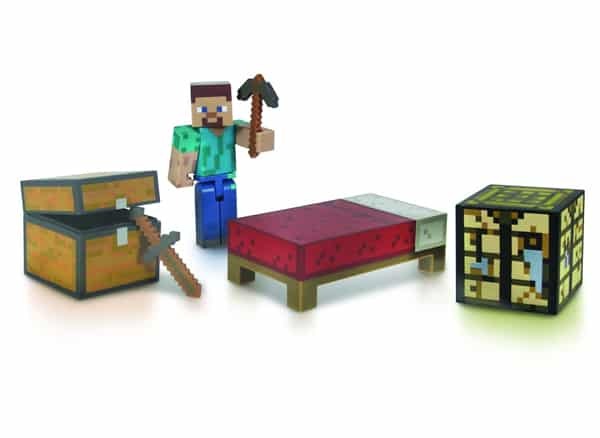 The toy set comes with the Steve minecraft mini figure, a work bench, pickaxe and sword, a bed and a chest. With these toys, you can be sure of a fun ride while you weave tales of your exploits during the course of your journey. See more information on Minecraft Survival Pack. A collection of exciting characters and objects. A must have on the minecraft journey. The minecraft objects look very cute and stay true to the game to give you an authentic experience. A must have for beginners on this adventure, any minecraft fan should go for this. 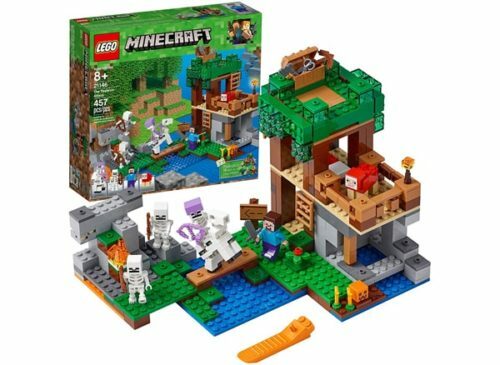 To improve upon your survival minecraft toy collection, here is another toy set by minecraft, the Minecraft Dungeon Pack. 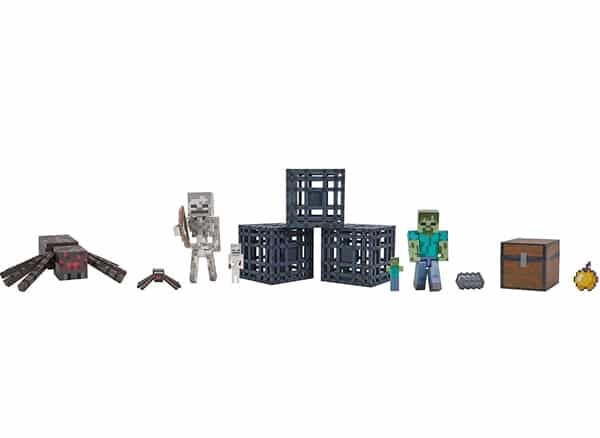 This toy set includes some exciting characters from the popular minecraft video game like the zombie spawner, skeleton spawner, spider spawner, zombie, skeleton, spider, golden apple, chest and iron ingot. Meant for ages 6 years and above, the kids would absolutely love these cute minecraft characters. With a story to relate to with these characters, these popular toys would provide unlimited fun. See more information on Minecraft Dungeon Pack. Exciting addition to toy collection for any Minecraft fan. This Minecraft Dungeon Pack includes characters which are straight out of their popular video game and stay true to it. It is a valuable possession which any die hard minecraft fan would desperately want to have. The characters are exciting and stitch together an interesting story so the kids start on a never ending fun filled adventure. 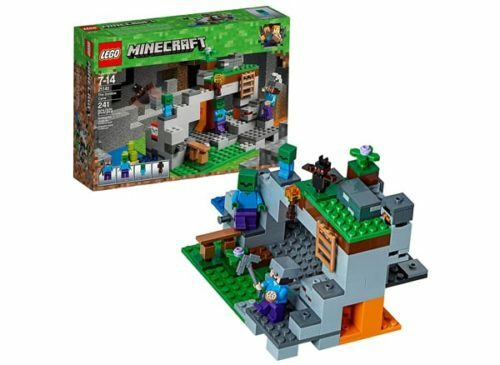 The Zombie Cave minecraft toy from Lego provides a hair-raising experience with a setting that boasts of the popular Steve minecraft minifigure along with the zombie figures and bat infested cave. The setting is designed to create an atmosphere of slight horror with the zombie and bat elements. With the number of pieces standing at 241, it is challenging enough for any child to set his imagination run wild while at the same time can make the adults think. It is a true offline translation of a popular minecraft video game and retains the authenticity of the game. It has some impressive features like exploding TNT and falling gravels which lends some drama to the scene and the structure ceases to be just a mundane building. See more information on LEGO Minecraft The Zombie Cave 21141. The Lego Minecraft Zombie Cave strives to create a horror scene with its zombie and bat characters and inject some drama by incorporating some additional features. For any child, this would definitely make for an interesting story and a slightly challenging design means, adults too can enjoy as much, along with their little ones. With Mattel Minecraft Ender Dragon toy, the popular dragon from the minecraft video game has come to life in the real world and is in red hot form with its amazing features and build. The Ender dragon boasts of flappable wings resting on hinges and an adjustable tail with an elongated neck to give the real feel. Weighing at 4 pounds this minecraft toy is indeed huge and stays true to its virtual cousin. The large size gives it a fearsome look that perfectly suits a dragon. For an even more real experience, the dragon makes roaring sounds and spits “fire balls” and has light-up eyes. Intended for children between 6 to 10 years, this is indeed a fun toy. What’s more this toy would make for a great gift you can offer to a child and he sure will love it. See more information on Mattel (MCJG9) Minecraft Ender Dragon Figure Action Figure. Stays true in form to the original, virtual Ender Dragon. Makes roaring sounds, fiery eyes and shoots fireballs. 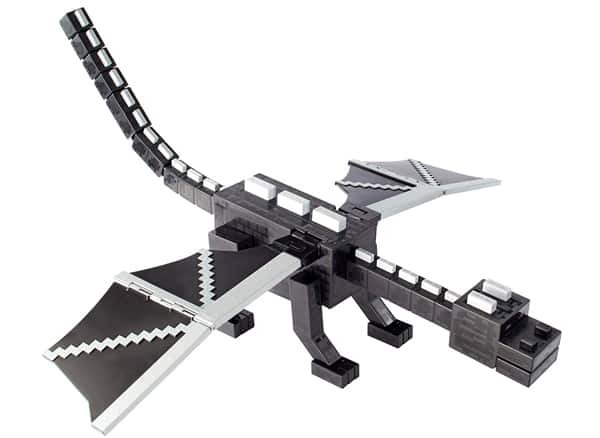 Any minecraft fan would love to get hold of the Mattel Minecraft Ender Dragon. A true real- life rendition, you can take off on your adventure with this huge creature spitting fire wherever you go. Minecraft toys are hugely popular and available in the market through different manufacturers. For your convenience, we have included a buyers’ guide for you so you always get your hands on the best minecraft toys. Before we dive into it, first let’s understand what are these toys exactly. Minecraft toys are toys which are based on a popular video game of the same name which released in 2009. The toys are usually real-life recreations of popular video game characters, the game scenes and settings. The game was started by a company named Mojang which was acquired by Microsoft in 2014 and hence, today Microsoft holds all the rights over the Minecraft game and toys. Minecraft is considered a “Sandbox game” which means it doesn’t place too many restrictions on the user and he can act as per his will and thinking. From a child’s point of view this is quite beneficial as it allows him to think on his own thus developing his cognitive and creative faculties. Minecraft toys and toy sets are either manufactured by Minecraft itself or by companies who have obtained a license to manufacture and market these toys under the Minecraft brand name. We have enumerated below a few points that you should bear in mind before you finally get yourselves or your child a minecraft toy. Age Compatibility: Every Minecraft toy comes designated with the age group of persons it is intended for. However, now a days a wide range of toys are available for persons of different age group to enjoy the game. As is most often the case, parents too enjoy sitting with their kids and engaging in a creative building session. Materials and Allergies: The material used in the manufacture of minecraft toys varies from product to product. Since the child would be handling these toys, parents should take care that the child is not allergic to any substance. Physical Safety: One should always take care when the toy set consists of tiny parts which could be accidentally swallowed by the child while playing. The physical safety of the child is of paramount importance so parents must keep a tab on the number of small and minute parts which are part of the minecraft toy. Sensitivity of the Child: Minecraft toys usually revolve around a particular theme or storyline. Some storylines or themes may have an adverse impact on a sensitive child. Make sure, you are buying a toy which your child will enjoy instead of fearing or running away from it. Degree of Violence: The degree of violence in Minecraft is far less when compared to many online and real-life games. However, there are certain minecraft toy sets which are themed on battles and may have toy weapons like sword etc. Care should be taken that the toy doesn’t develop any violent tendencies in your child. Physical space: You should always buy a minecraft toy which can be easily accommodated and played in the physical area you have. Configuration based minecraft toy sets usually require a larger space for an enjoyable experience. Factor in this point while you zero in the toy. Power Requirements: Usually minecraft toys don’t require any batteries or power to be operated upon. But in some cases, like the Redlight torch, the toy would require power to run. So, keep in mind this point as well. Authenticity: Minecraft toys can only be manufactured by Minecraft or any other company which has been obtained a licence to make and market toys under the Minecraft name. Companies like Lego, Jinx etc are some popular names which are authorised to sell minecraft toys. With these points in mind, we are sure you will always get the best minecraft toys out there. There is also an official wiki website for Minecraft called the Minecraft Wiki where you would all the information you want about Minecraft toys.